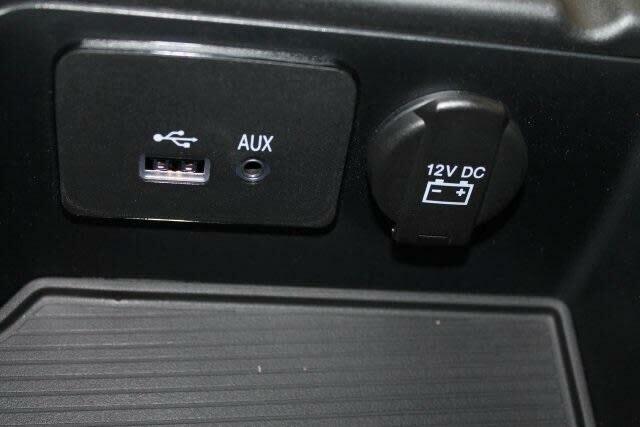 I am looking for the USB/AUX module in the center fold down arm rest, having a hard time finding one outside of a dealer. Anyone know any cheap places I can get one or anyone willing to sell me one? Last edited by Patroller8D; 04-09-2019 at 04:45 PM. what does the question mean ??? do you not have one of these when you lift the lid of the arm rest ?? or yours is not there anymore and you want to replace ?? Fiat buying the rest of Chrysler, will this delay the 1500 diesel?